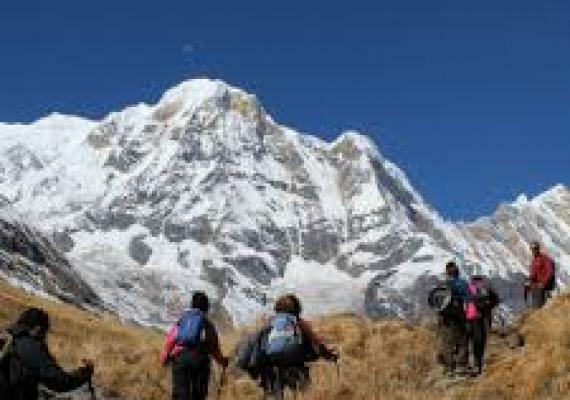 Round Annapurna Trekking is considered as one of the world’s best trekking destinations where you can dig out different exciting and awesome places and sites for trekking. 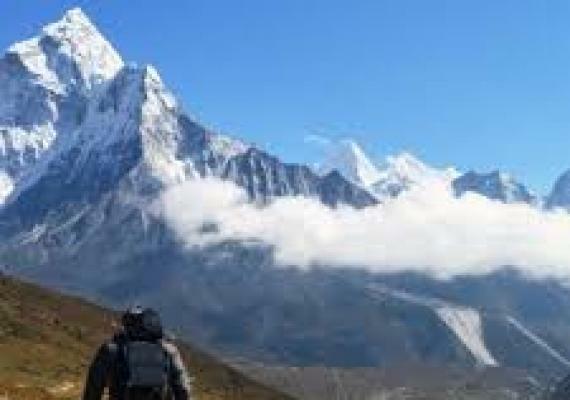 This trekking comes under top 10 desired places from trekking around the world. 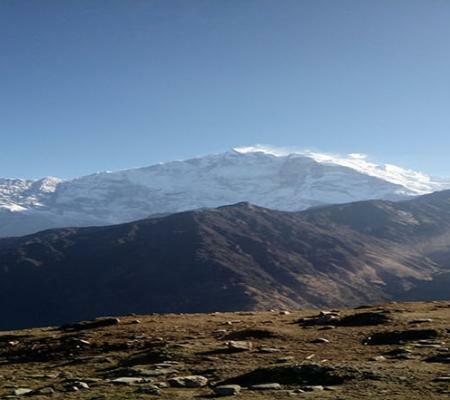 Hiking in the Annapurna area offers you a great chance to explore the different rare combination of a long array of snow-capped peaks, crystal clear lakes, turbulent rivers, hot springs and picturesque villages which are inhabited by different ethnic groups of people. 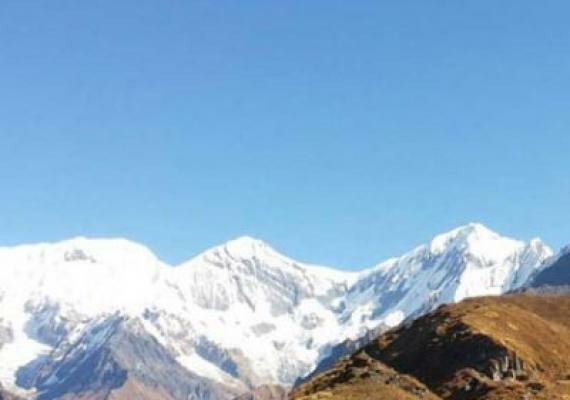 The trek is the best scope to offer and explore the astonishing observations of the Northern Himalayas and Southern as well with the attractive hills in the region. 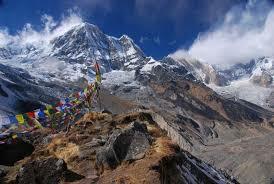 Our journey of Round Annapurna Trekking starts from Kathmandu. We drive towards Bessihar towards Chamje through the route of Khudi. 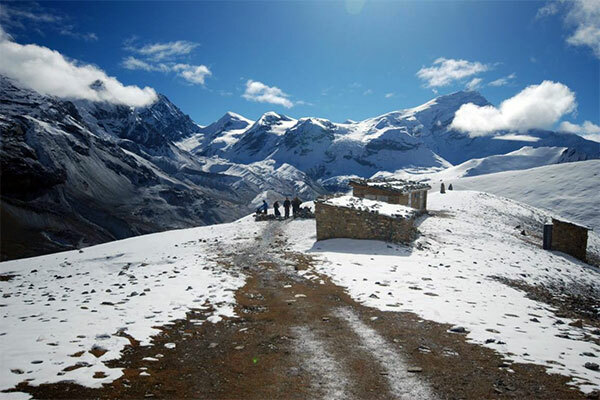 We follow the path of Manang where we can get the exciting views of Thorang-La Pass which is the most elevated pass in Nepal’s Trekking itineraries. After having rest in Manang, we move towards Yak Kharka towards Thorong Phedi which leads us to Muktinath. 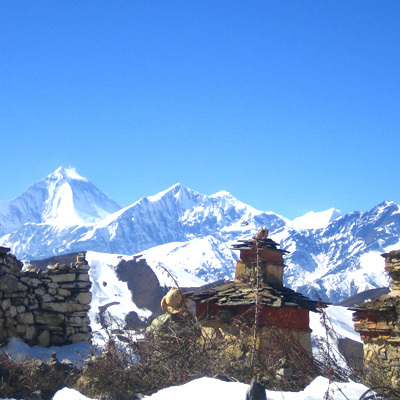 Muktinath is said to be the most sacred place for both Hindus and Buddhists. 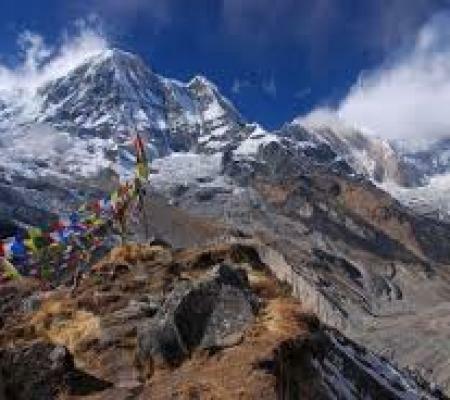 The holy temple is one of the highlights of the trek while the other highlights make the trekking as the most prominent trek with the combination of attractive observations of Tilicho Peak, Annapurna Himalaya Range, Manaslu, Gangapurna Himal and Lamjung Himal along with different cultural villages. 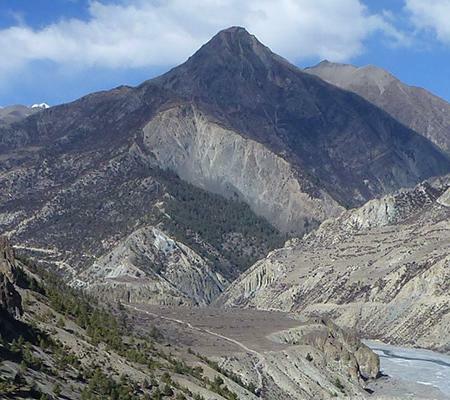 Our trek continues towards Jomsom that leads towards Pokhara. The trek ends back in Kathmandu. As soon you arrive in Kathmandu, a representative will pick you up and transfer you to a hotel. We’ll discuss the tour later. In the evening, you’ll be served a special type of dinner which introduces Nepali food culture. Early in the morning, we drive towards Besisahar. The trail goes through the local settlements and different beautiful mountain scenes. After certain rest in Besisahar, we move towards Khudi for night stay. As morning rises, we trek towards Chamje. We pass through the steep roads and cultural villages on the way. Overnight in Chamje. The next morning, we continue our trek towards Dharapani. 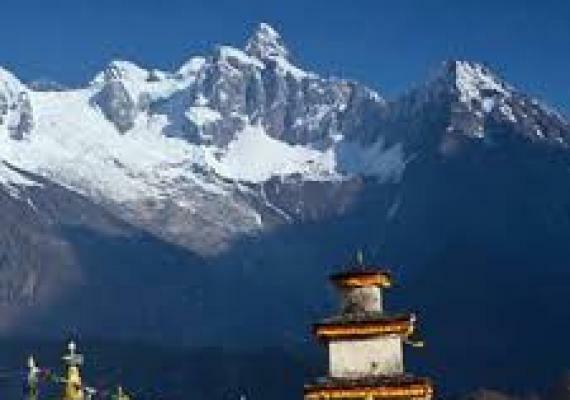 Dharapani is a village in Gandaki Zone of northern Nepal which is famous for its unique culture and tradition. Overnight in Dharapani. We trek towards Chame leaving Dharapani behind through the trail that leads to the village of “Odar” which is a small place. You can see an impressive village with authentic views that forces you to capture the moments in the camera. Overnight in Chame. After a rest in Chame and a proper breakfast, we move ahead towards Pisang. You can see unusual clouds while walking through the local settlements towards Pisang. Overnight in Pisang. You have to suffer s few steep climbs while moving towards Manang. You can see different red and orange shrubs, and the occasional green tree that is dotted the mountainside in the front. Overnight in Manang. 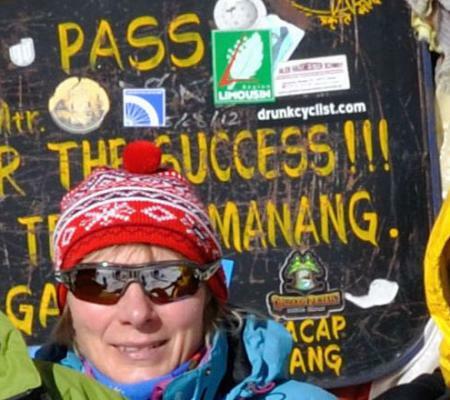 Today, we’ll have an acclimatization day in Manang. 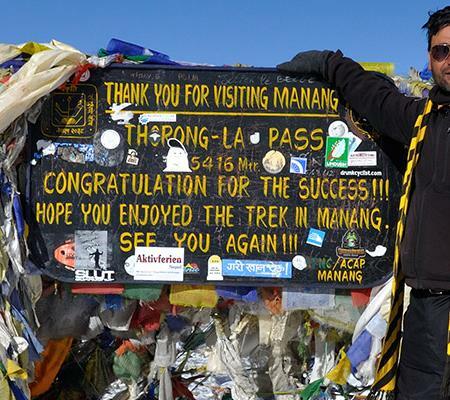 We’ll walk around the entire village and capture the photos of cultural houses in Manang. We’ll walk across the river to a spot called Chongkar above Manang. We’ll have a short but steep walk towards a dry dusty desolate place hemmed on both sides tightly by steep hills while heading towards Yak Kharka. There are few lodges in Yak Kharka. Overnight in Tak Kharla. The path towards Thorong Phedi rises slowly through Thorong Khola valley up to the base camp in Thorong Phedi. 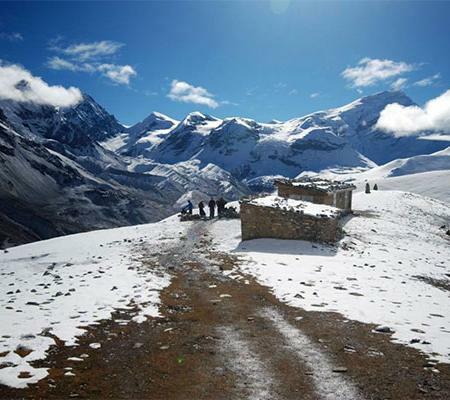 This is said to be the shortest trek among others on the way to Annapurna treks. Overnight in Thorong Phedi. After an early breakfast, we continue our trek towards the steep slope. You can see the clear and blue sky with the shining sun. The beautiful mountain views will force you to capture the moments in the camera. After reaching Thorong La, we’ll have some rest and continue our journey towards Muktinath. 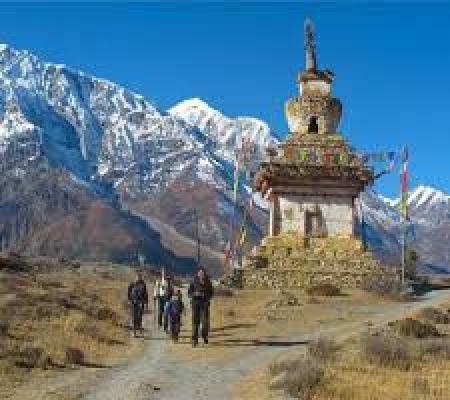 Muktinath is said to the sacred place for both Hindus and Buddhists. Overnight in Muktinath. 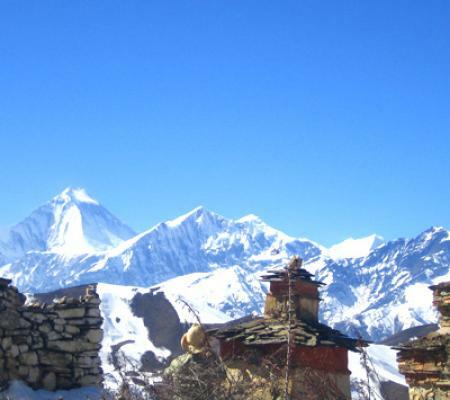 We’ll have a diverse landscape and culture while moving towards Jomsom. You can see different local lifestyles in the rural areas. 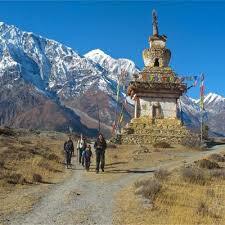 We’ll cross the George carved by the Kali Gandaki River that originates in the Tibetan plateau. Overnight in Jomsom. Early in the morning, we take a flight towards Pokhara. You can see Ariel views of different beautiful mountains in the way. 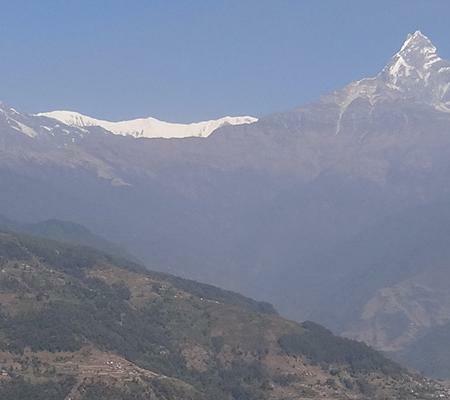 After reaching Pokhara, we’ll drive towards Kathmandu on the bank of Trishuli River with the mountain views by its side. Overnight in Kathmandu. Today we’ll explore the entire city of Kathmandu. We’ll visit different religious and historical places in Kathmandu including Pashupatinath Temple, Soyambhunath Temple, Boudhanath Stupa and many more.